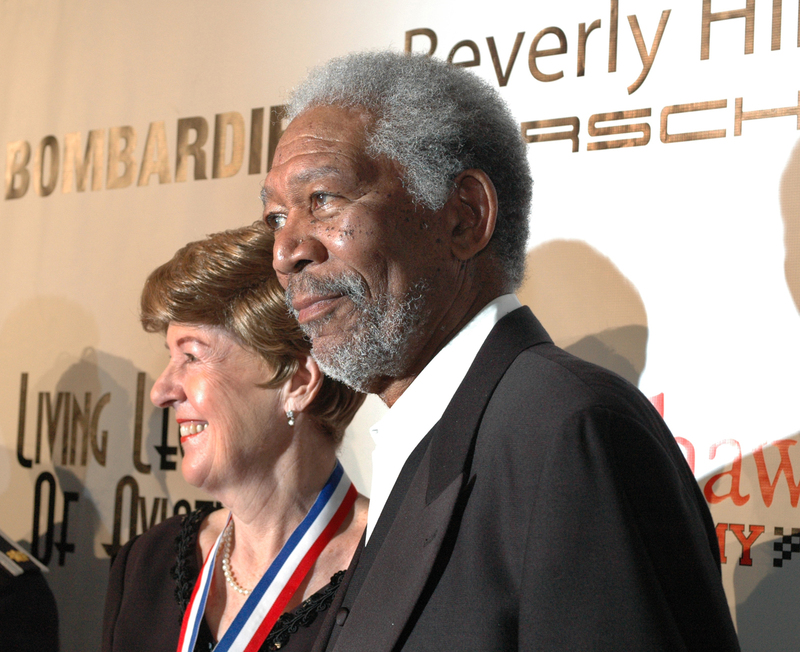 This is the Flow West video from the 2013 Living Legends of Aviation Awards held at the Beverly Hilton Los Angeles. Flow West, narrated by Morgan Freeman, honors the Living Legends of Aviation who passed away during the previous year. In 2012 the aviation and aerospace community lost George McGovern, Carroll Shelby, Albert Ueltschi and Neil Armstrong.